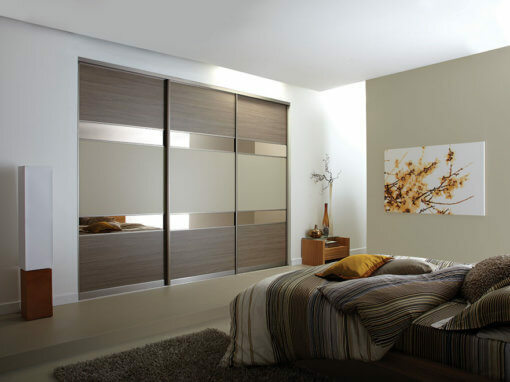 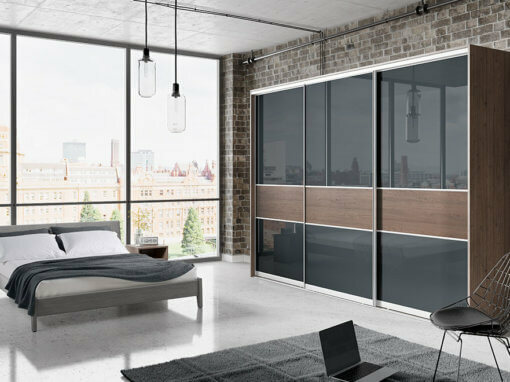 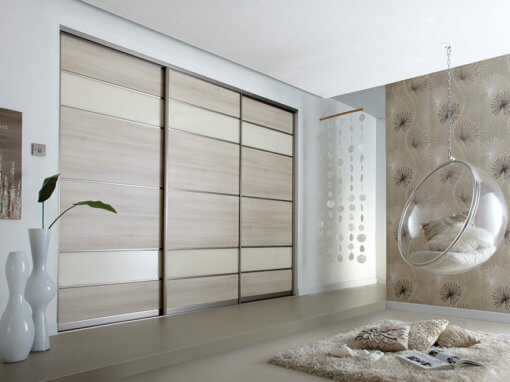 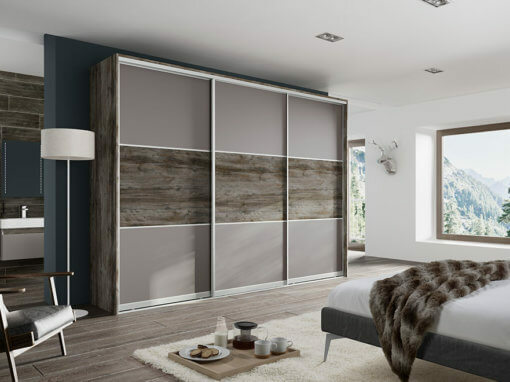 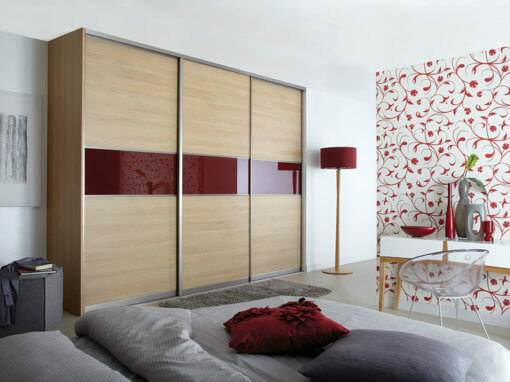 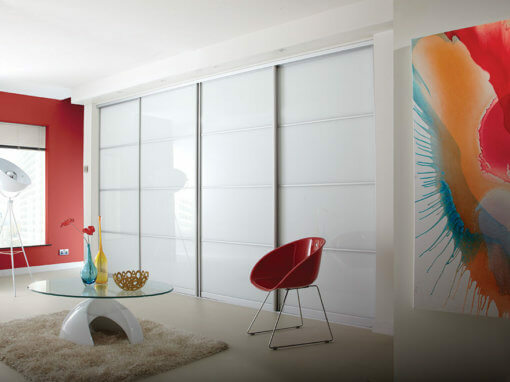 Volante sliding door systems and internal storage are clever, practical, space-saving style statements for your home. 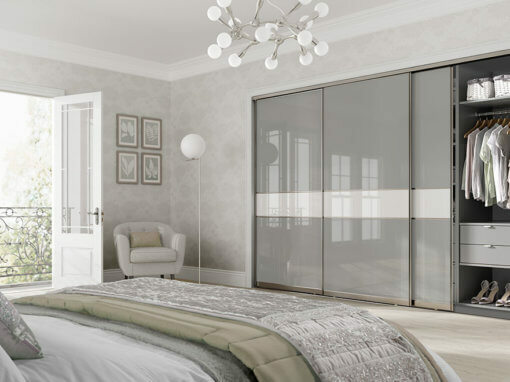 Choose subtle, single hues for a classical bedroom-setting to create a calming, understated yet sophisticated ambiance. 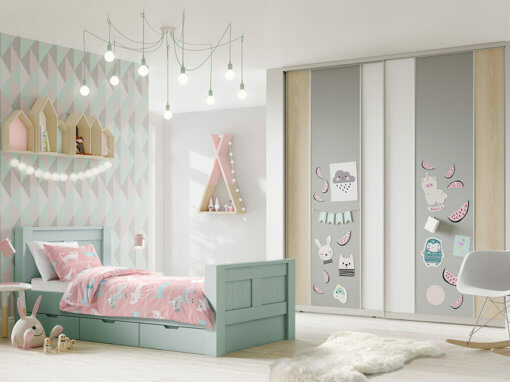 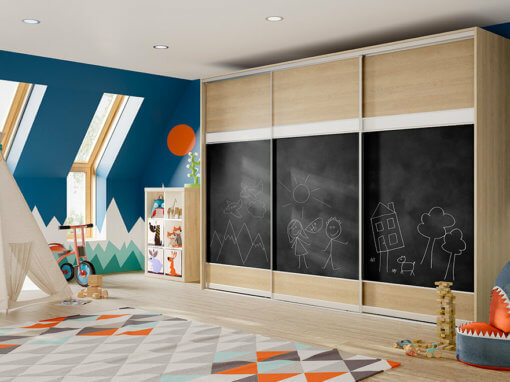 Mix it up with a selection of panel styles – woodgrain, suede, mirror, pinboard, chalkboard and more and add a pop of colour or contrasting colours to complement the geometric simplicity of glass and steel for a truly contemporary feel. 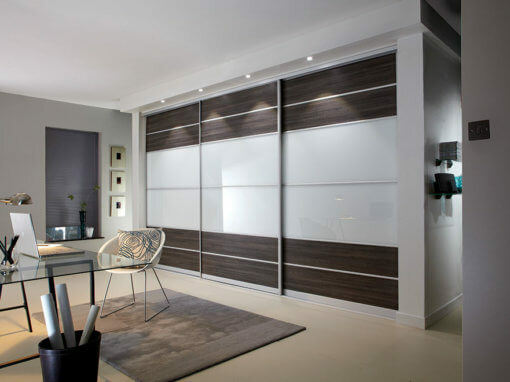 Equally hard-working in a home office, these doors keep clutter at bay and instil a sense of order. 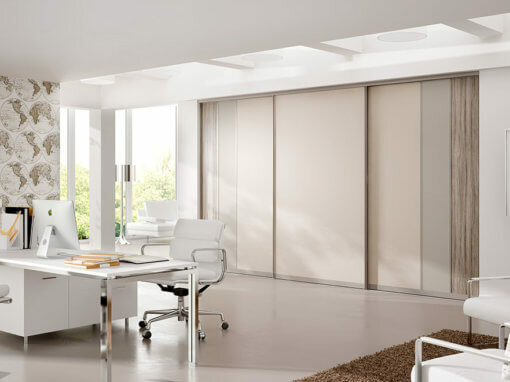 We can’t guarantee they’ll make you efficient and professional – but you’ll certainly look the part. 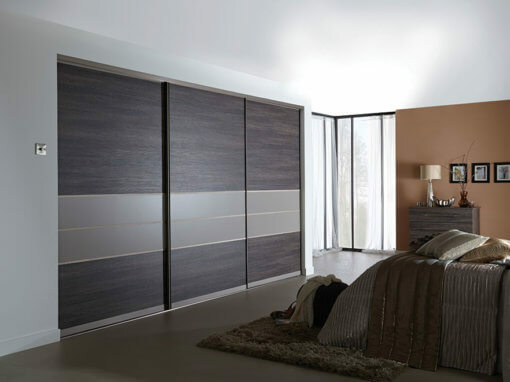 Huge range of colour finishes. 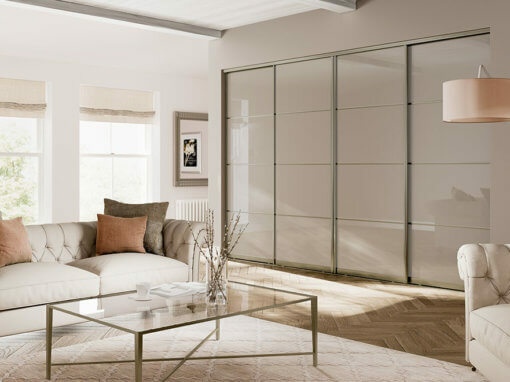 Choice of standard or bespoke doors, horizontal or vertical panelling – in fact, there’s no such thing as a standard door with Volante.